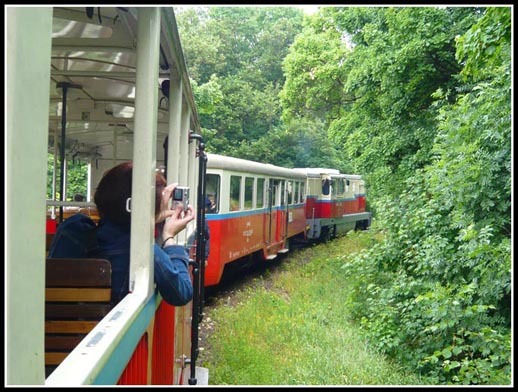 Group of teenagers reporting for work at the Children’s Railway? No. 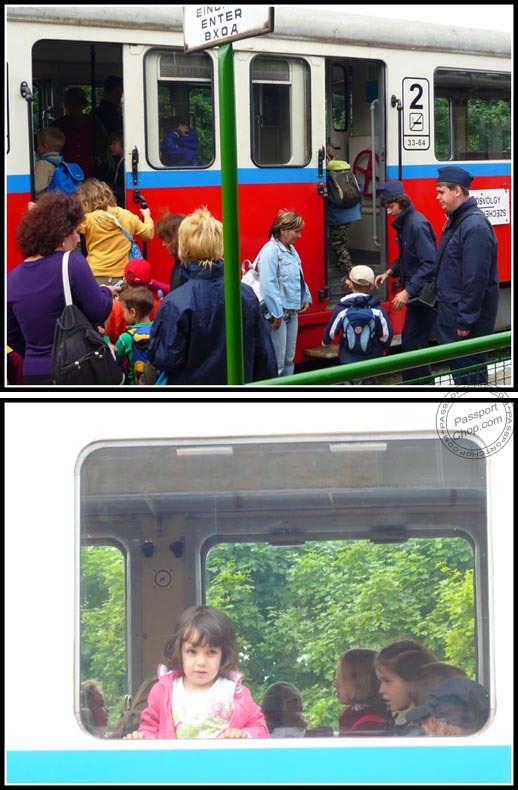 Just a school excursion. 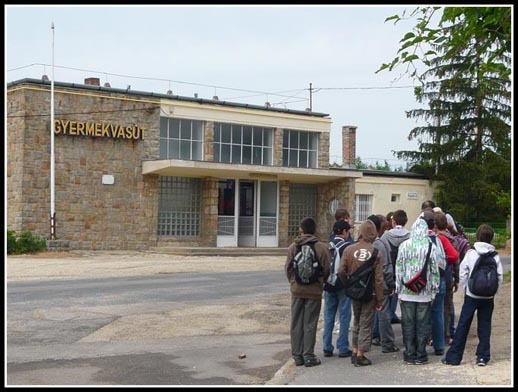 Children aged 10 to 14 control the traffic and commercial services provided but strictly according to regulations of any other railway line of the State Railways of Hungary (MÁV Zrt). 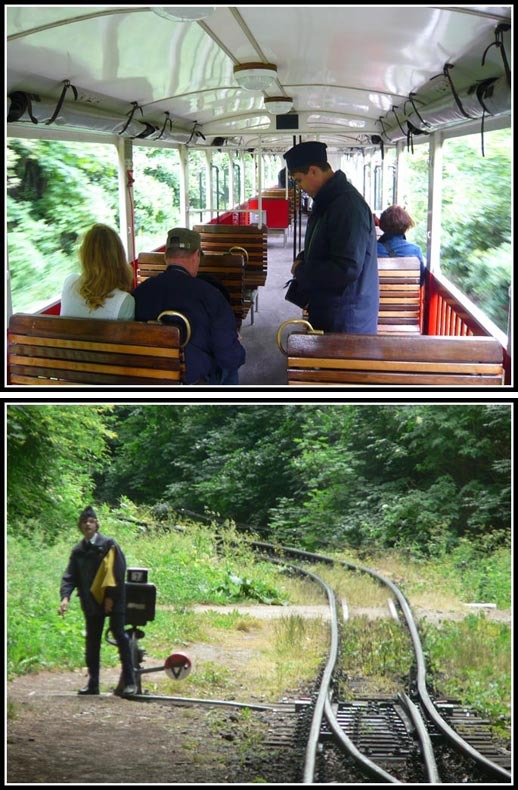 The engines are driven by adult engineers, and children on duty, are continuously supervised by adult railway employees. 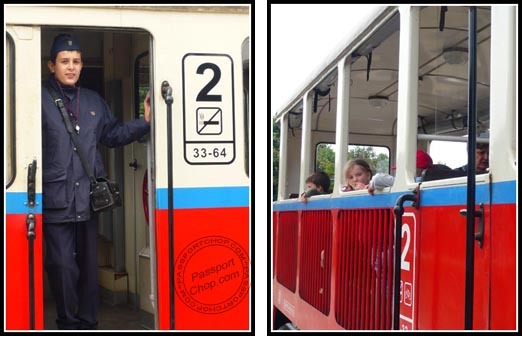 Apart from that, children do their jobs, operate the switches and signals, print tickets and keep passengers informed, on their own. To save time waiting, do check the Gyermekvasut website for train timetables . 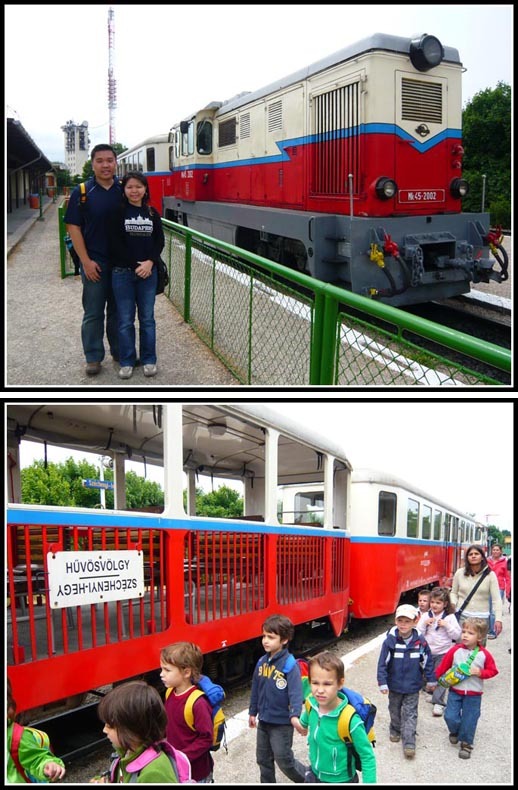 Boarding the train to Janos-hegy; there happened to be a kindergarten excursion which took up a section of the train. 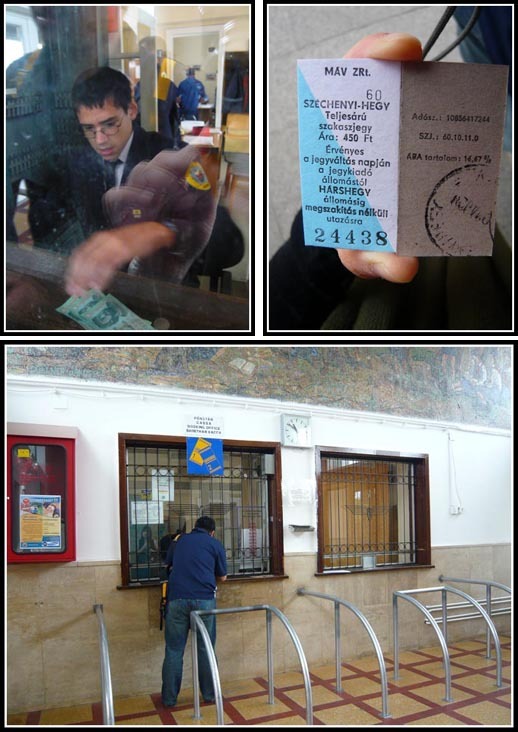 Ticket please… Conductors on the train. Hello, in response to your query on my Kota Kinabalu vacation post, I only stayed at the Velvet, not the Lavender. 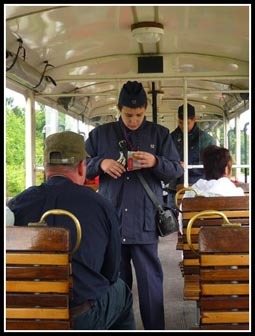 I love Children’s Railway, the kids are so cute working all around the place, but of course you cannot underestimate them, they take the job seriously and they are also taken seriously by the adults around them. 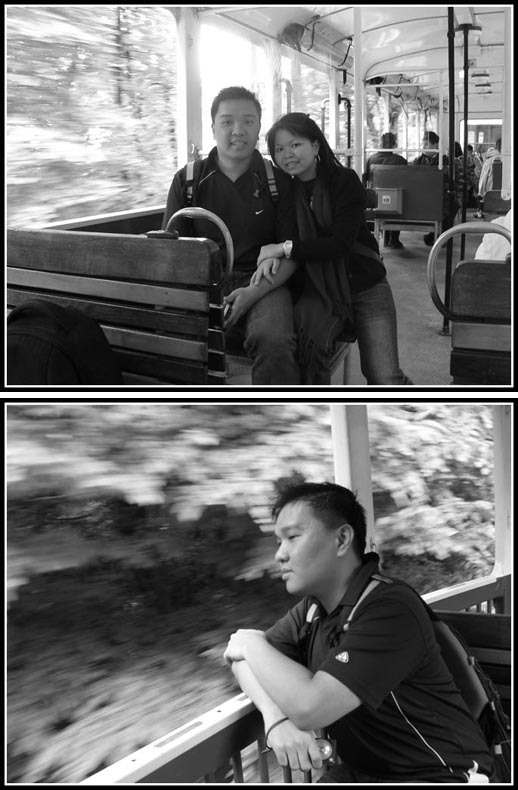 It is something really great!